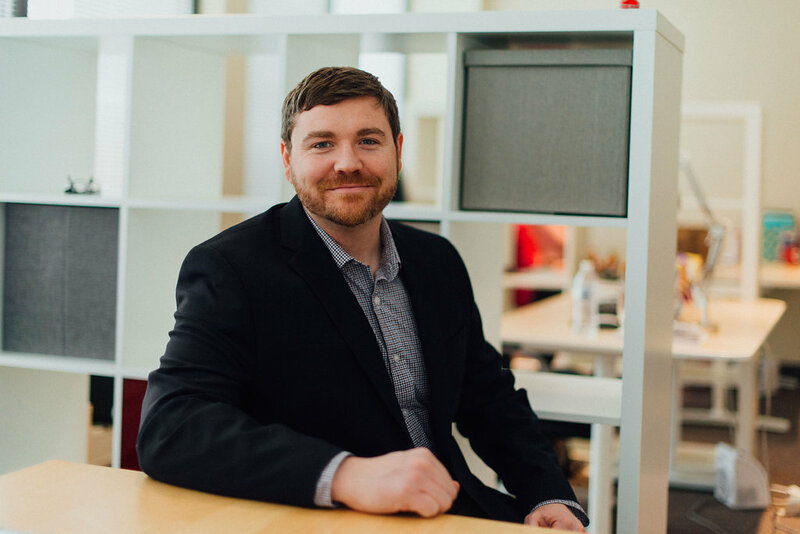 In his career as a digital marketer, John Sammon has worked with a variety of companies in diverse fields. With his 15+ years of experience, he has been fortunate enough to follow industry trends and develop strategic recommendations to help businesses achieve success. Let’s start a conversation! John would love to touch base with you and answer any questions that you may have. Contact John today for your upcoming speaking engagement on internet marketing. Talk to you soon!